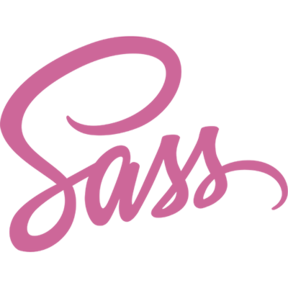 Sass is a stylesheet language with a main implementation in Ruby. It is an extension of CSS that makes improvements to the old stylesheet format, such as being able to declare variables and using a cleaner nesting syntax. CSS classes to move your DOM! A meaningful web typography starter kit. A jQuery plugin to make your form controls look how you want them to. Now with HTML-5 attributes! stylefmt is a tool that automatically formats stylesheets.